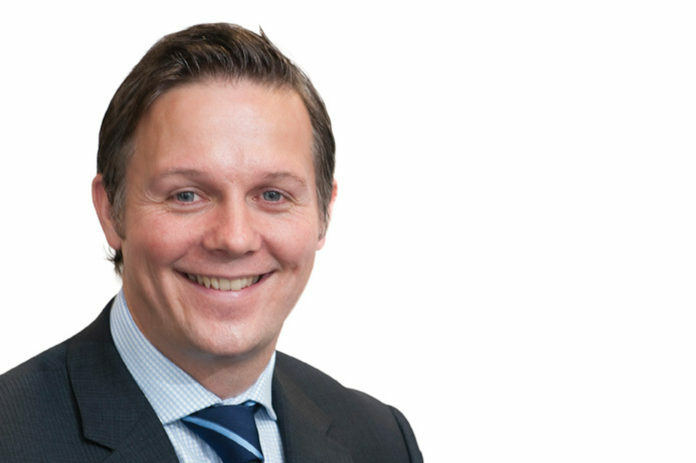 Darryn Richards, divisional director of wealth management company Brewin Dolphin, has attained chartered manager status with the Chartered Management Institute. In the past 23 years that he has been in the investment management profession, Richards has racked up an impressive list of qualifications, including becoming a Chartered Wealth Manager and a Chartered Fellow of the Chartered Institute for Securities and Investment. He also gained a postgraduate diploma in strategic management and leadership. He said: “I am primarily an investment manager but also have general management responsibilities.